. 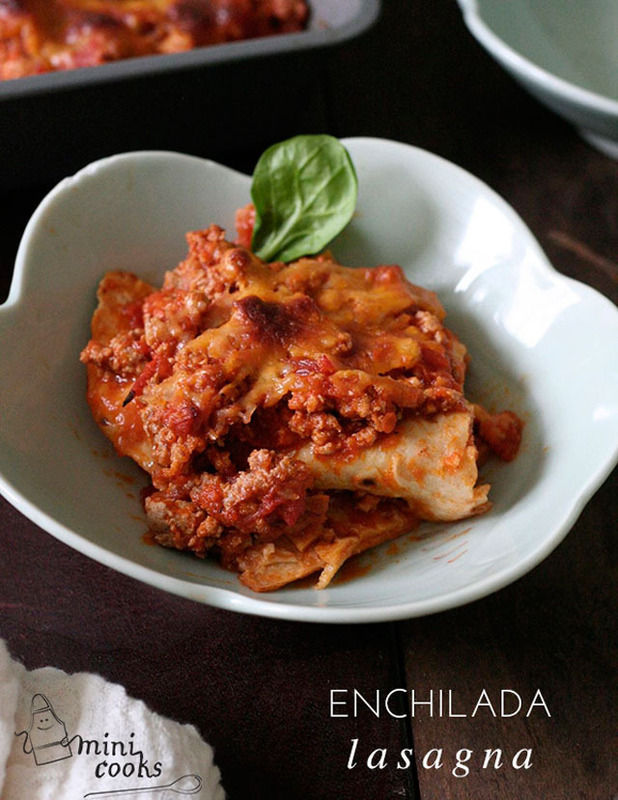 She's cooked up an easy, hands on meal cheerfully titled Enchilada Lasagna. And it's perfect for our family and probably yours, too. I am a huge pasta fan, favoring of course fresh pasta above all, but still a fan of ramen and even Spaghettios (oh, gees, I just admitted that). And yet I am raising three amazing children who have absolutely no interest in noodles or pasta. Joy's recipe today takes some of the flavors we adore and adds in tortillas - you've got to check it out. It's what we're having for dinner. I wish it could look this pretty. 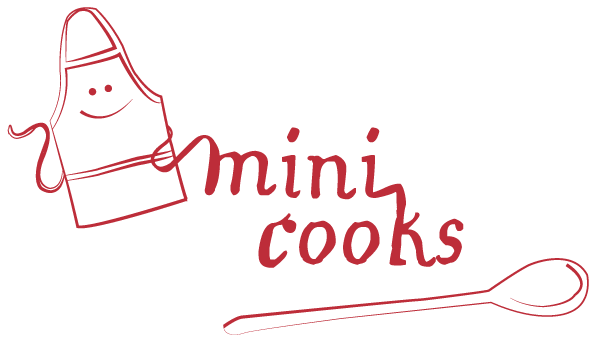 Catch all of the recipes and tips on these posts!